It seems like the back of the of the bed slopes and I couldn’t understand why. Now I think that it might not have been assembled correctly. 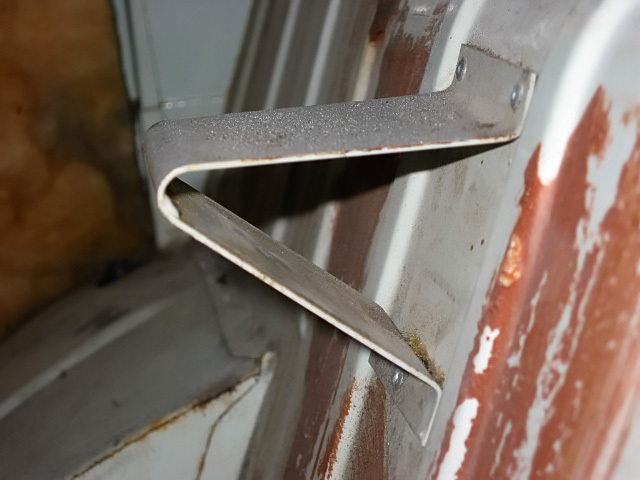 You see, the back of the seat should rest on this part here….. one on each side. Mine doesn’t reach, so that is the next project over the weekend of the 23rd. It would be nice to get that fixed before the Cowpie Blues Festival. Which is the next outing.